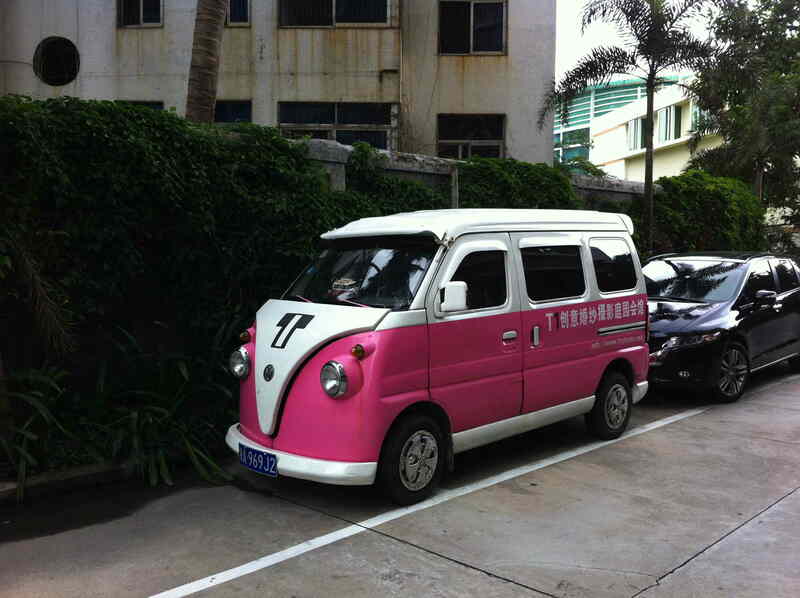 This entry was posted in cars, Fake China, Uncategorized and tagged china, fake, Microbus, Sanya, VW. Bulli. Bookmark the permalink.